Living the life as an international student is often amazing. Exploring local cultures, eating local foods, trying all the bars and making trips all around. However, all these activities do come with their costs and for many students, getting some extra money is always nice! Where to find these extra euros though? And where can you find a side-job as an international student in Utrecht? Here we’ll give you some tips and tricks how to get employed! These days many clothing and accessory stores such as Mango, Zara, Pull&Bear, you name it, have international people employed. Most Dutch employees speak English relatively well and so do their customers, consequently many stores decided to also hire foreign employees. Just step by and ask whether they need extra employees! What better way is there, when you’re inside the university already, to make the time you spend their profitable? Becoming a teacher assistant on the one hand is a great CV-booster, you get to spend time with your teachers and build up a netwerk and on the other hand, earn some money while you’re busy with your studies! Most studies in Utrecht are English-oriented so you should be able to get by without speaking Dutch! Although not a great cashmachine, volunteering might give you other benefits. Try organizations such as TasteBeforeYouWaste, the Green Office or helping out at a refugee house. Here you can meet a large variety of people and at the same time contribute to your own experience and to Dutch society. If you like the Netherlands, or being abroad, that much, you might want to consider an international career. You’re never too early to start your orientation on an international career. 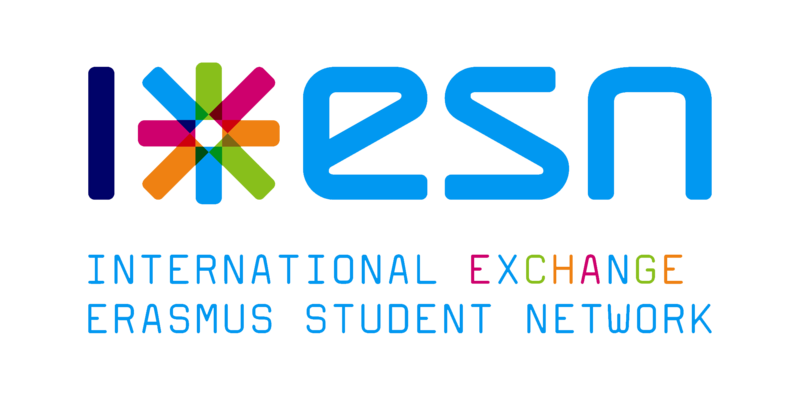 So let ESN be the stepping stone of your international career and get to know as many people from all over the world! These are the most useless job advises I have ever seen. This is some kind of joke. I mean, do you really know what is it like to find a job in The Netherlands as an expat?